For some reason Ballerina's "tutu's" are really inspiring to me. 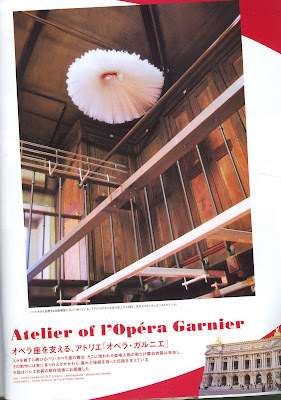 I went to a ballet a few years ago that had tutu's made out of garbage bags, they were incredible. There is so many different ways you can be creative with them! I love Tutu. The image of it hanging from the ceiling looks awesome.